Thanks to Jenni Timony for bring these to my attention. One I knew about (Donegal Rapeseed Oil) but the others were new to me. With both Twitter and Facebook accounts these are actively working the social media scene. Rapeseed is a great product – bringing the health benefits of Omega 3 combined with Irish production. Their website is here. 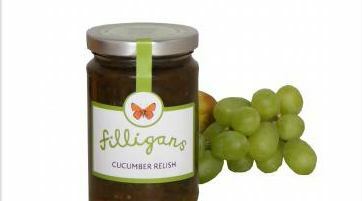 From Jenni “They do gorgeous marinades and salad dressings and supply the Aroma Cafe in Donegal Town” They do have a website – http://filligans.com – however it is only a single page and contains no decent images of their products. Please, please do your brand justice with a decent web presence. And some good visuals – really helps to get the word out! 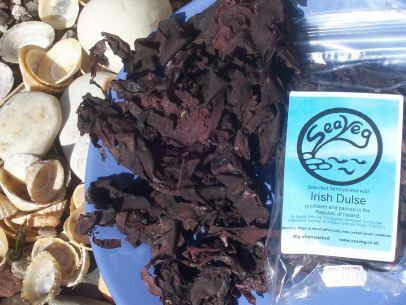 Found the above image on Irish Gourmet where you can purchase it online.